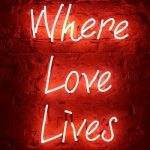 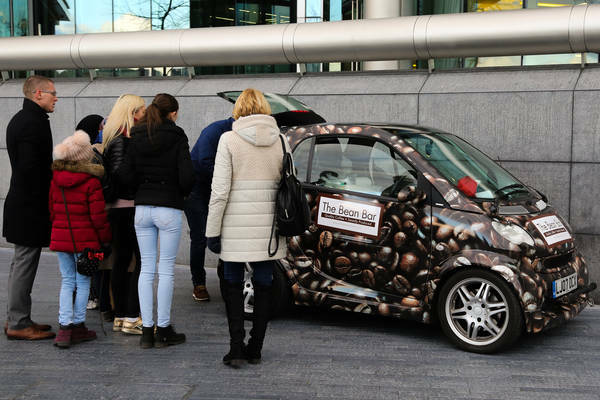 Thank you for visiting The Bean Bar. 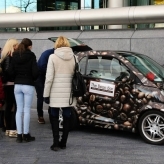 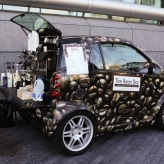 Our unique Smart Mobile Coffee Car serves freshly ground Coffee, Tea and Hot Chocolate, around London, Essex & Beyond. 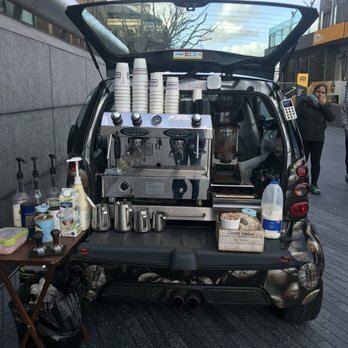 Fully Trained Baristas serving you freshly made hot drinks. 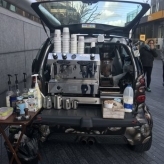 Cappuccino, Americano, Latte, Flat White, Espresso Shots, Breakfast and Fruit Teas, all available from one of the most compact and eco-friendly vehicles on the road. 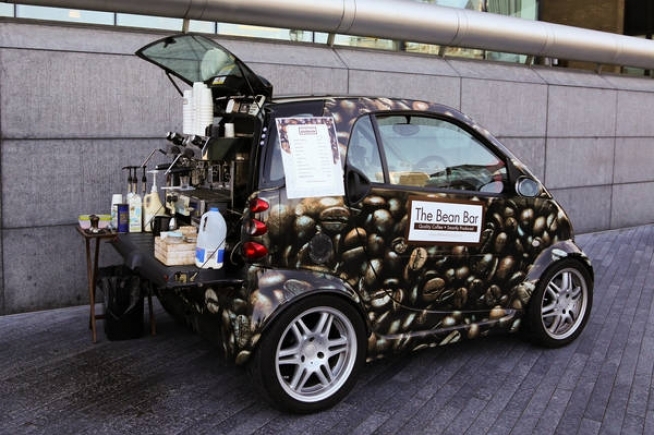 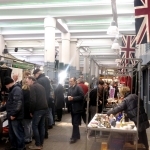 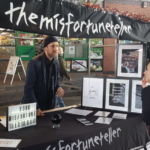 We are available for events, and special occasions too, so please feel free to get in touch with your enquiry.